After years of flirtation, actor Jake Gyllenhaal is finally set to appear in a superhero movie. The actor’s circled superhero roles in the past; screen testing for Batman Begins, entering talks to appear in Suicide Squad and he was even approached to replace an injured Tobey Maguire in Spider-Man 2. It seems though that Gyllenhaal couldn’t quite shake the Spider-Man bug and he’s now rumoured to appear in the sequel to last years Spider-Man: Homecoming. According to The Hollywood Reporter, Jake’s been approached to play the classic villain and master of mysticism, Mysterio. Created by Stan Lee and Steve Ditko, Mysterio, better known as Quentin Beck – although others have used the alias – is a disgraced special effects expert and stuntman. Using a combination of illusion, science and hypnotism to fake magical powers, the dastardly villain commits crimes which inevitably leads to a fight with Spider-Man. 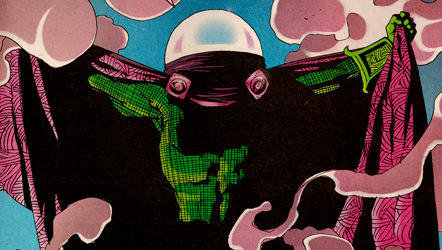 However, Mysterio’s perhaps best known for his wonderfully ridiculous design, most notably his bubble helmet and purple cape. Despite his out of this world design and lack of any real superpowers, the villain’s been a consistent thorn in Spidey’s side, even joining the supervillain supergroup, the Sinister Six. There’ve been several versions of the character – although every version has kept the wonderful bubble aesthetic – most notably Daniel Berkhart, Francis Klum (who actually had superpowers!) and Mysterion, an African American version of the character. Interestingly, perhaps the character’s best story doesn’t even involve Spider-Man, instead, the villain targets Daredevil, as he believes the Wall-Crawler to be a clone (comics are silly). In the story, ‘Guardian Devil’, Mysterio (who believed he was dying), attempts to drive the devil of Hell’s Kitchen insane by ruining his life. Things come to a head when Daredevil confronts Mysterio and the mystical menace takes his own life when Matt Murdock refuses to kill him. Mysterio stayed dead for a while but as you know, you can’t keep a good villain down, and it was revealed he’d faked his death using his special effects skills in an attempt to drop off the radar. 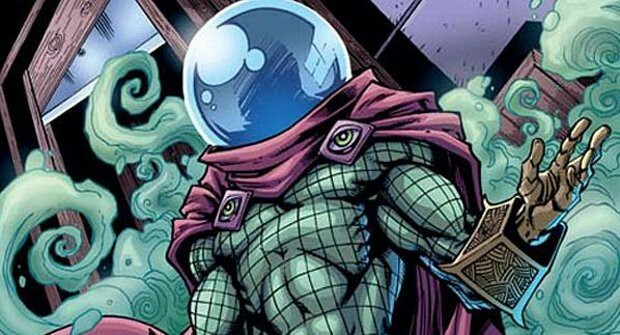 This isn’t the first time we’ve heard rumours of a live-action Mysterio. Before it was cancelled, there were plans for the character to appear in the opening of Spider-Man 4 played by none other than Bruce Campbell. The scene would feature Spidey dropping off the domed dork at a police station, and the previous Bruce Cambell cameos were the infamous villain scoping out potential jobs. 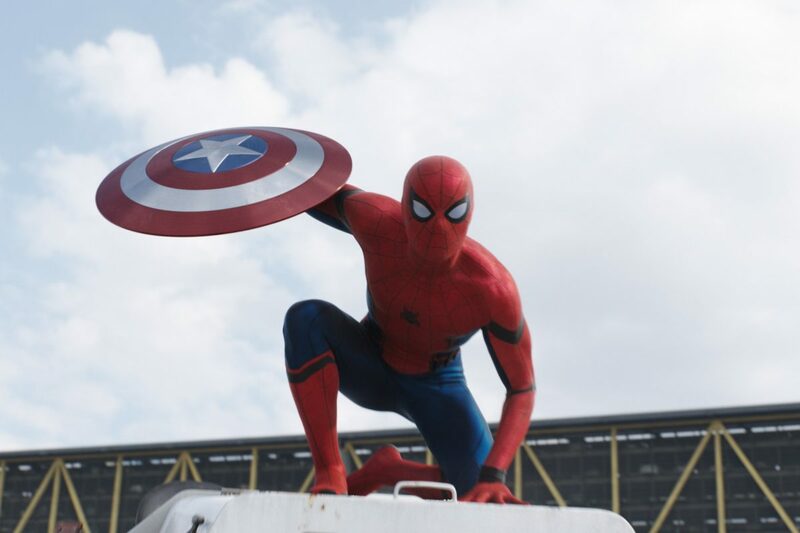 The Spider-Man: Homecoming sequel’s set for release next year, and will follow Peter Parker in his junior year of high school. 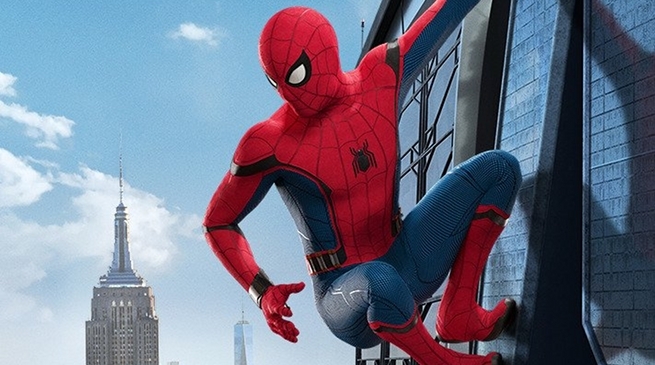 Kevin Feige, the Marvel Studios president, has confirmed the 2019 sequel to Homecoming will take Spider-Man out of New York, and even America, for a European adventure which will reflect the global aftermath of Avengers 4. Tom Holland, Marisa Tomei and Michael Keaton are all set to reprise their roles, while Jon Watts will return as director on the Sony and Marvel film.